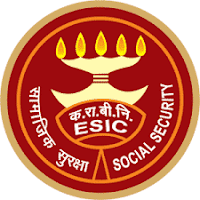 Employees' State Insurance(ESIC Sarkari Naukri 2019) is a self-financing social security and health insurance scheme for Indian workers. This fund is managed by the Employees' State Insurance Corporation according to rules and regulations stipulated in the ESI Act 1948. Applicants who have completed 12th, Degree or equivalent from a recognized Institute for ESIC Sarkari Naukri 2019. Eligible & Interested candidates can apply via online in Official website page at www.esic.nic.in ESIC Sarkari Naukri 2019. 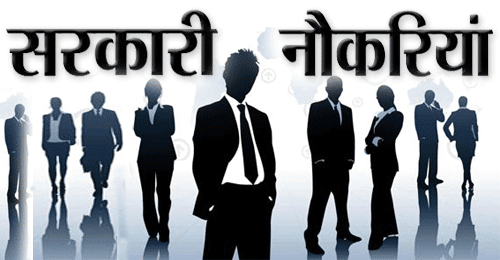 Take a print out of ESIC Sarkari Naukri 2019 online application form.